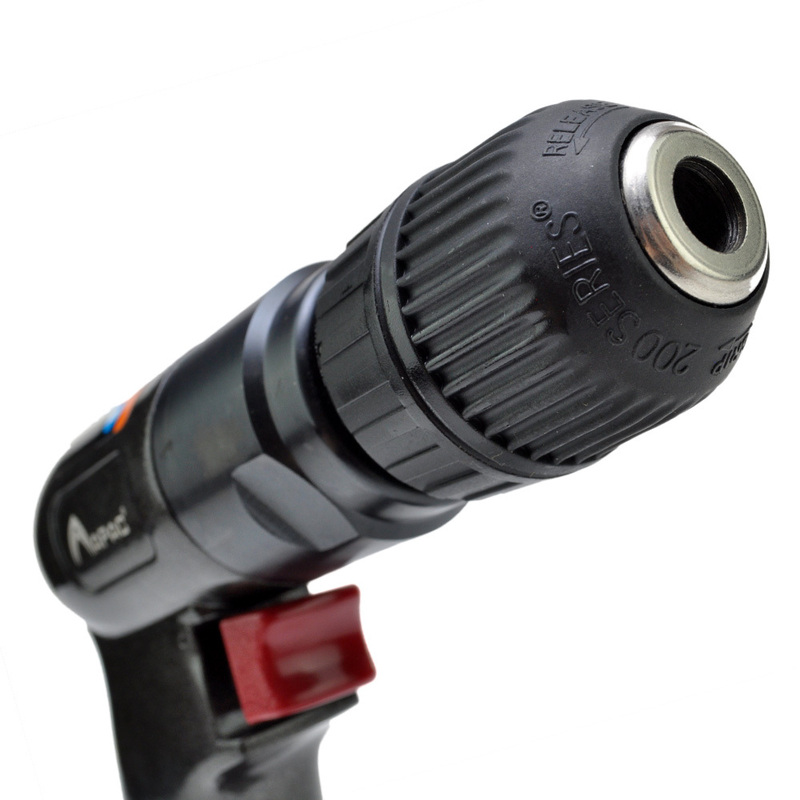 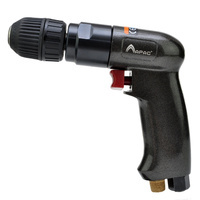 Heavy duty 3/8" keyless drill for tough jobs. 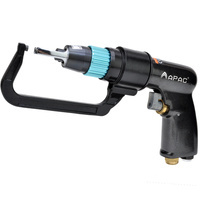 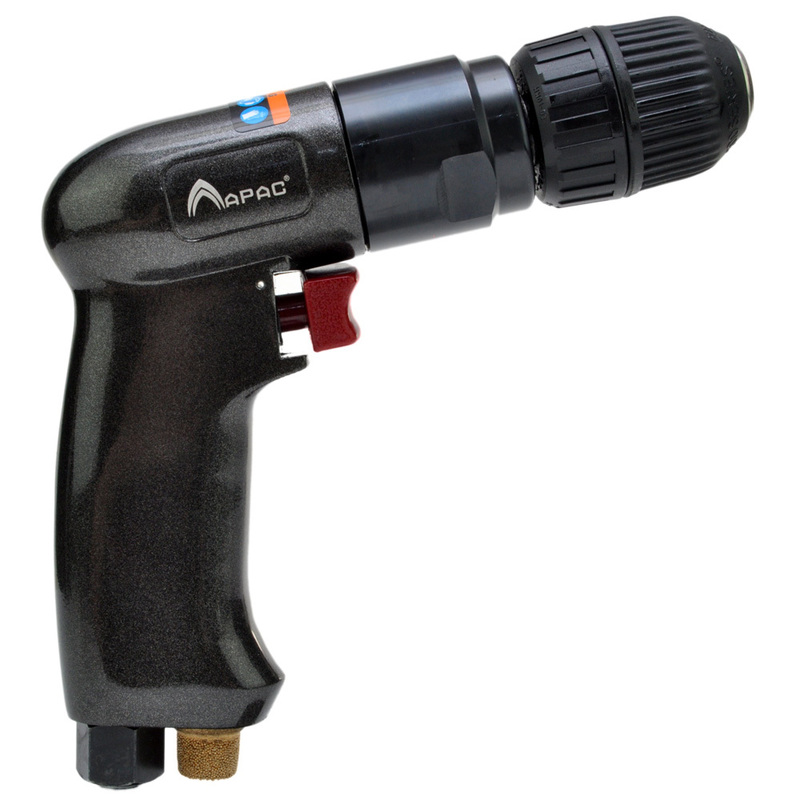 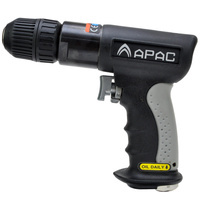 This strong heavy duty drill is ideal for tough jobs. 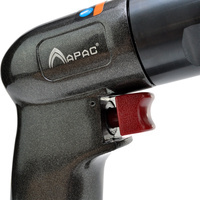 It has a smooth trigger function for easy and accurately speed control and great sensitivity. 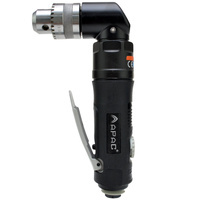 One handed operation, maximum 15,000 RPM and only 1.1kg. 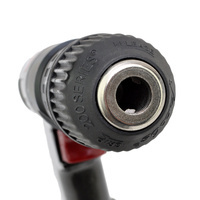 Patented Jacobs keyless chuck make losing a key a thing of the past and allows fast bit changers. 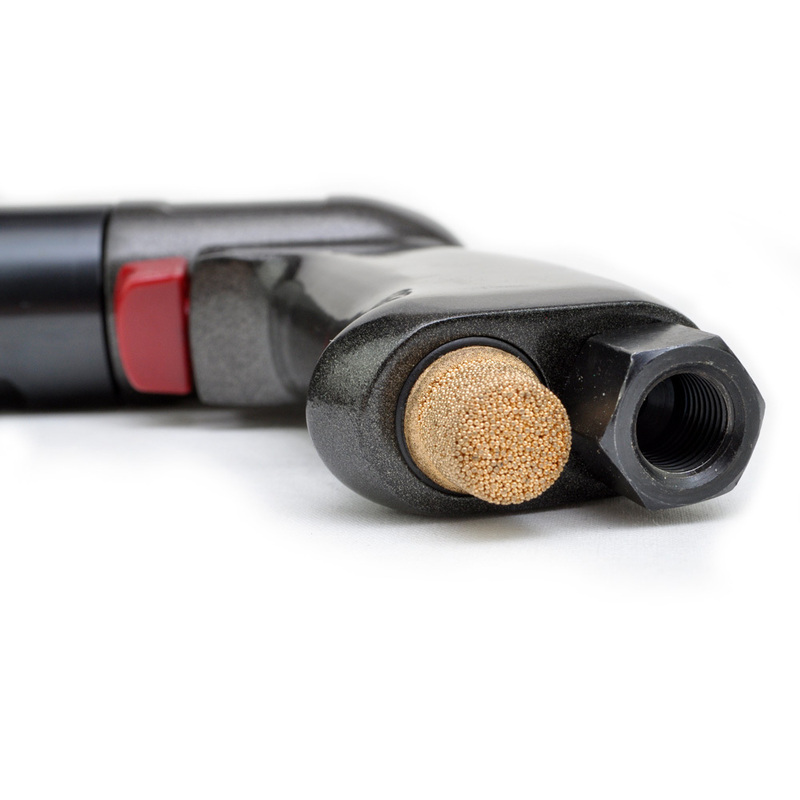 Quite operation with built in brass exhaust muffler.